For the first home buyer it is a 3 bedroom home that is perfectly liveable for now and can benefit from upgrades and extensions. Build future value as you build equity in your home. Down the track add in a Granny Flat to pay off that loan quicker. There's plenty of room and the necessary access to build it. For an investor this 551sqm block with approximately a 15.2 meter frontage is perfect for dual occupancy with a granny flat and the existing home or knock it down and build a duplex on the block to maximise rental potential. The existing home will rent for $440 to $460 per week and a Granny Flat would add $390 to $410 per week. Based on the current price of the property and the cost of building a Granny Flat your return would be in excess of 6%. Find something better than that in Doonside! * Large open plan leaving and dining design with tiled floors and high ceilings which optimise light and space. * Great size bedrooms with mirrored build-in wardrobe in main. 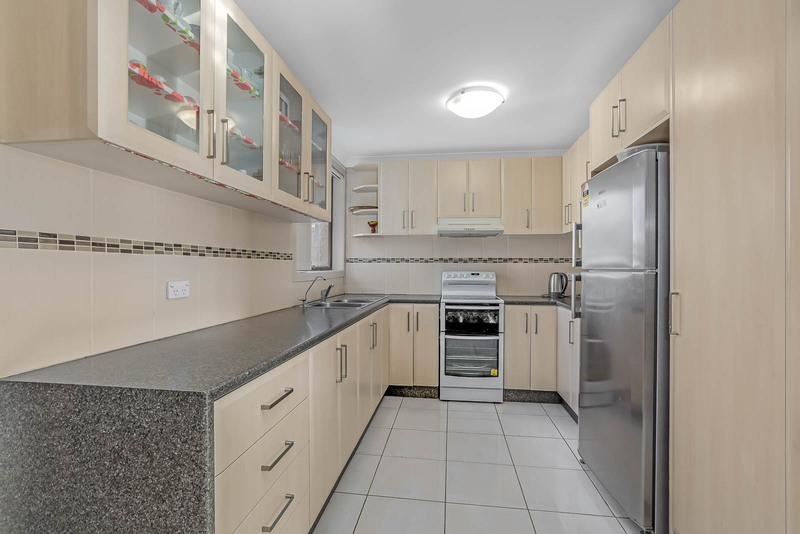 * Updated kitchen with plenty of cupboards space. * Enclosed entertainment area/sun room with loads of natural light and combustion heather. Plus tiles throughout, double tandem garage, big garden shed, colourbond fencing and too many more features to list!!! Add to the mix that you're close to transport, Train Station, shops and schools it's just about unbeatable. The owners instructions are clear, this block must be sold and have instructed all offers are to be presented for consideration. Call Billy now on 0424 663 522 for a private inspection.